Great House with 5 Acres! - 4648 Gainestown Road, Jackson AL "A Tradition of Trust"
If a country setting is what you're looking for, look no further! This house is in the Evergreen community on Gainestown Road. Just minutes from town, yet out in the country. 5 acres!! 3 Bedrooms, 2 Baths with a beautifully updated kitchen. Stainless steel appliances, 2 car garage, great room with fireplace, Master suite, and covered patio are just a few of the amenities this property offers. Don't let this slip away! 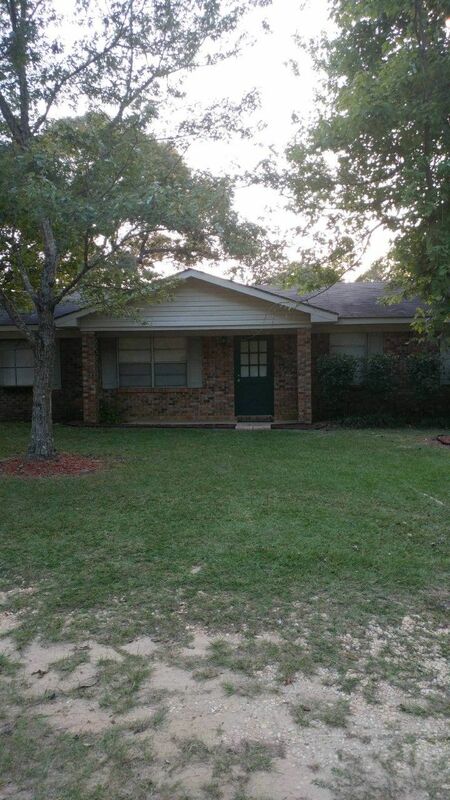 Call Lisa Rowland at 251-769-5886. Let's take a look!